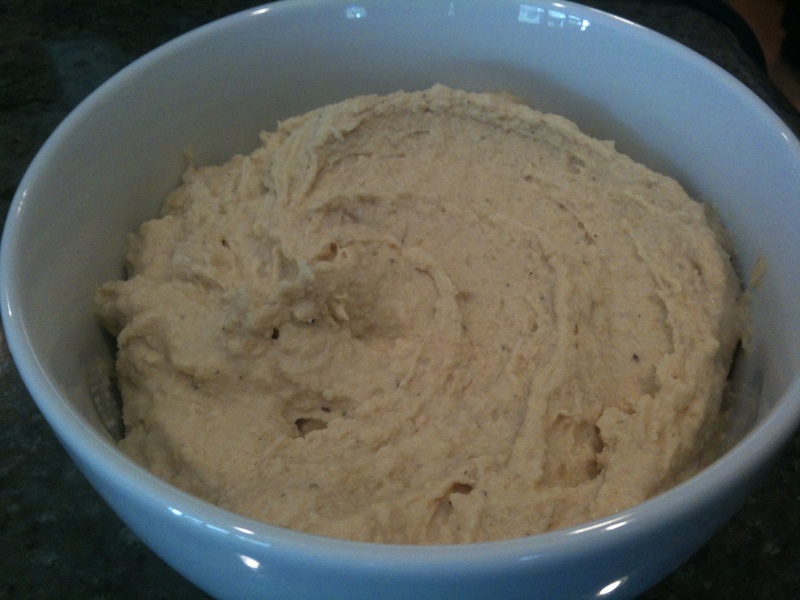 This is my basic recipe for a simple hummus. I make it often because my family loves it. I have never been a big fan of store bought hummus because it usually has a lot of cumin added and I don’t care for the flavor. This recipe is can be used as a base to spice up how ever you want. It would be great with chopped olives or roasted red pepper blended in, or just some fresh chopped herbs. Hummus is good for so many things…on sandwiches, spread on bagels for breakfast, served with veggies and pita triangles for a healthy lunch (one of my 8 year old’s favorite lunches). In the summer we like to have Greek night with chicken breasts grilled with Mediterranean herbs, grilled veggies, hummus and tzatziki with warm pitas. I will post it next time we have it! Hummus is also the first layer of my Mediterranean Layer Dip…so yummy! 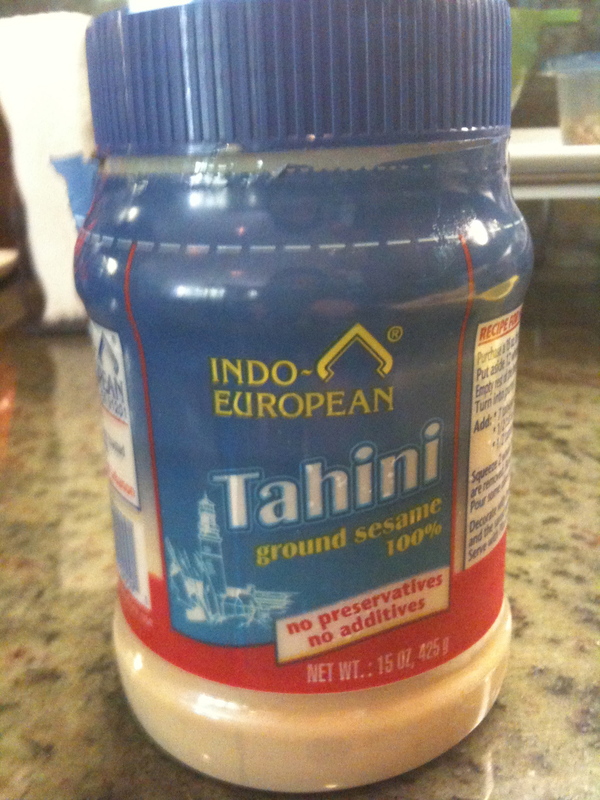 Tahini can be found in most grocery stores in the Middle Eastern food section. Make sure you stir it well because the oil separates from the paste like natural peanut butter does. 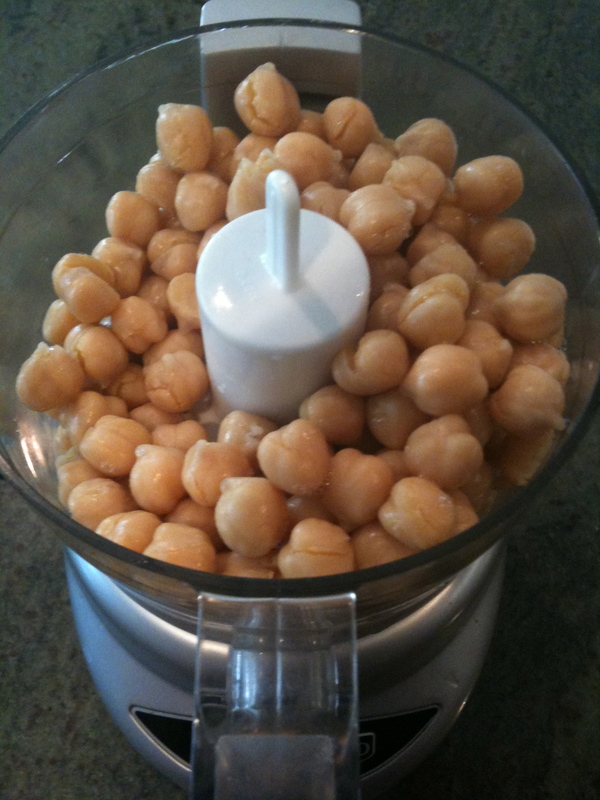 Drain the garbanzo beans and reserve the liquid Put the drained beans, tahini, garlic, lemon juice, 1 tablespoon of the reserved liquid and the olive oil in the bowl of a food processor. Pulse until well blended, scraping down the sides as needed. If it is too thick, add a little of the reserved liquid from the beans 1 tablespoon at a time until it is at your desired consistency. 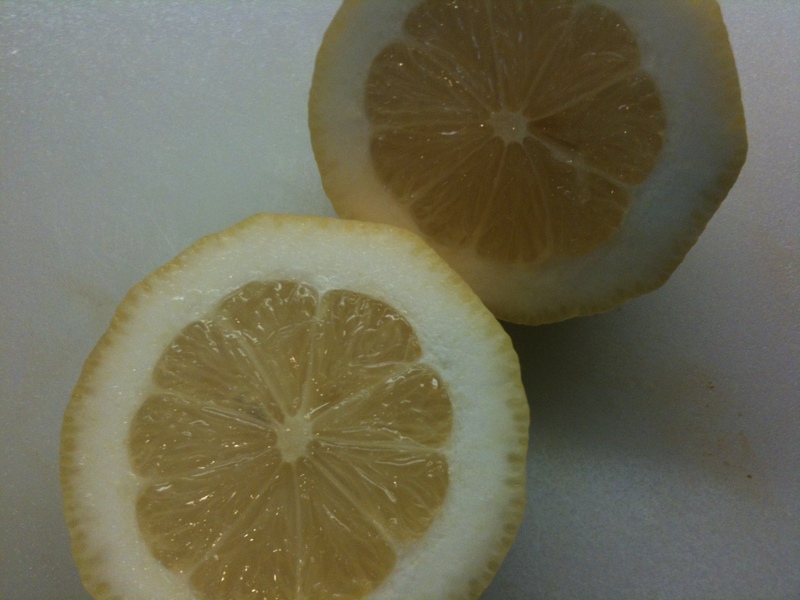 For a little something to spice it up…add a couple dashes of Tabasco Sauce. This keeps in a covered container for about a week…but if your family is anything like mine, it will be gone quickly.